Hurricane season is upon us and things are about to get a whole lot scarier! While many of the hurricanes in the country occur along the east coast (mostly in the south), there are hurricanes that make their way to the Northeast. No matter the location of landfall, Pennsylvania still sees an abundance of rain and wind that can lead to flooding and wind damage. 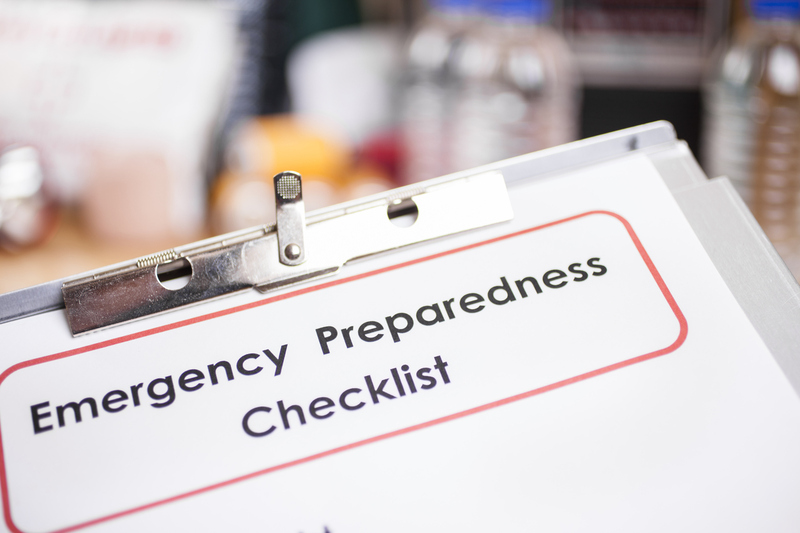 So before the first named-hurricane hits landfall, make sure you prepare your home (and your family)! When the wind starts whipping, tree limbs can easily break off and fly through the air. Where do many of these tree branches end up? Into the siding of your home, onto the roof, or through a window. Take the time to trim any weak branches and ones that are too close to your home. The wind can send debris flying into the side of your home and even into your windows. The last thing you need is a window shattering in the middle of a hurricane. This is why permanent shutters are a great option for your home’s window. However, these can be expensive, so if you need something in a pinch, half-inch plywood can be an option to cover up windows when the wind speed becomes too dangerous. For those who haven’t provided their roof with maintenance these last few years or anyone who is experiencing roof leaks, NOW is the time to have your roof repaired. Old, damaged shingles are no match for the wind and rain of a hurricane (let alone the multiple ones we see throughout hurricane season). One intense rainfall from a hurricane can cause your roof to leak, which will further damage the shingles, the structure of the roof, and the attic space underneath. In whichever Pennsylvanian town you live in, you should know the proper evacuation route if flooding ever became too unsafe to stay home. This information is listed on your town’s website. You should also know where the emergency shelters and hospitals are in your town. If you or a loved one happens to get injured or sick during a hurricane, it’s important to know how to get help ASAP. Before the first hurricane is named, make sure you prepare your home! For anyone who needs roof or siding repairs before OR after hurricane season, make sure you give us a call. We’ve got your back! Is Storm Damage Covered By My Homeowners Insurance? As a homeowner, having a good homeowners insurance policy is extremely important. When you’re faced with extreme weather, like the weather conditions you see during hurricane season, it’s important to know what damage is covered by your homeowners insurance. Excessive amounts of rainfall or hail the size of your fist can each do their fair share of damage to your home — mostly to the roof. Your home can experience roof leaks, broken shingles, damaged siding, etc. Luckily, most policies cover damage against these forms of H2O. However, there is a limit to the amount of hail damage your home sustains (and flood damage does not count here). You have to be extremely unlucky to have your home struck by lightning! But this does happen and it can cause a lot of damage via the initial contact, fire, and smoke. Most policies cover damage from the lightning strike, but when it comes to power surges — it is covered by some policies, but not all. You may wish to purchase additional coverage in order to protect your home’s electrical system and the expensive electronics and appliances plugged into it. Think about how fast the wind can blow when a hurricane is passing through your town (even if it is the ending of a storm). The wind can be strong enough to rip off older or damaged shingles and siding, while also being able to send debris flying into the siding of your home. 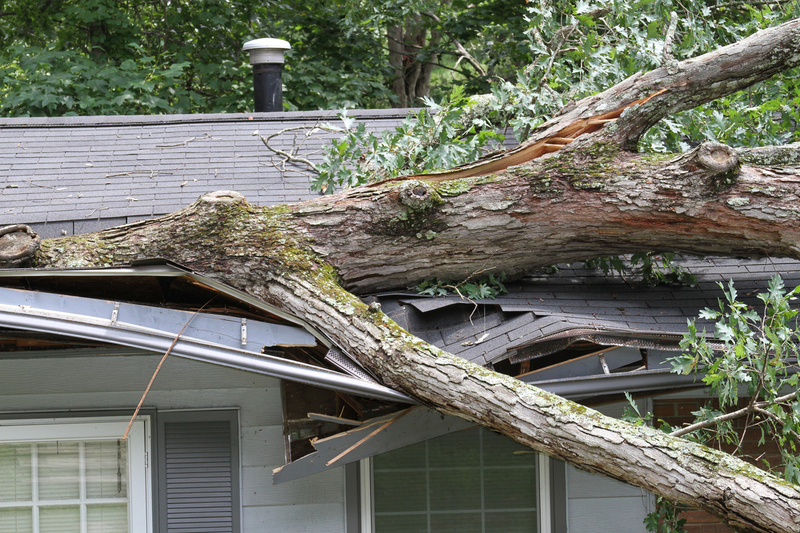 One of the most common causes of debris damage is due to tree branches and fallen trees. Luckily, many insurance policies do cover fallen trees — however, the tree had to have fallen due to the storm. If the tree needed maintenance before the storm and you were negligent in providing maintenance to it, you may not be covered. The types of storm damage listed below can be covered by insurance, however, you will need to purchase separate insurance policies. As a homeowner, it’s important to know how protected your home is, and what it is and is NOT protected from. When your home’s roofing or siding is in need of repair due to storm damage, we’d be more than happy to help you out! Author adminPosted on July 16, 2018 Categories UncategorizedLeave a comment on Is Storm Damage Covered By My Homeowners Insurance? How is your summer going? Are you doing everything you want to be doing? Relaxing, Vacationing. Spending time with your family and friends. While doing all of these things is something we encourage, we also recommend you spend a small portion of your time providing your home with some much-needed maintenance. One thing you should be inspecting and maintaining is your home’s siding — and if anything is wrong, summer is the perfect time to repair or replace it. This will allow you to go outside and give your siding an in-depth visual inspection, while also taking the time to look behind any damaged areas to ensure the layer underneath is in good condition. This is also the time of the year when roofing and siding companies will be offering their services, as well as offering the best deals. So if you need siding help, NOW is the time to call! Did your jaw hit the floor when you opened your last energy bill? If your energy bill is through the roof because of your cooling system, that means there’s warm air entering your home, which is causing your cooling system to work harder and longer to try and keep your home cool. 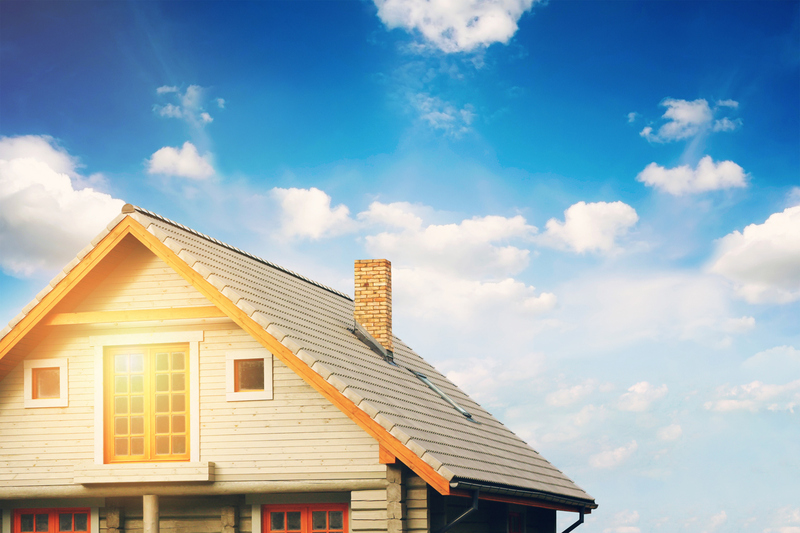 Homeowners with old (or damaged) siding and insulation can experience these high energy bills. Think of it as having one gigantic air leak that needs to be fixed. Siding takes a lot of abuse from Mother Nature. Long, harsh winters of snow and freezing temperatures followed by hot and humid summers underneath the blazing hot sun. These extreme temperatures and weather conditions can have a negative effect on your siding — especially if your siding is old, damaged, or neglected without the proper maintenance. Check for warping of the actual siding material and rotting of the layer underneath the siding (or the actual siding if you have a wood siding material). If your siding is beginning to show signs of warping, repairs or replacements should be made immediately to prevent further damage. If there are signs of rotting underneath, you’re definitely due for a full siding replacement. It’s summertime and you’re feeling fine — but how is your siding doing? If it’s struggling to do its job of protecting and insulating your home, then it’s out with the old and in with the new! Make sure you check your siding’s condition this summer and if you need any repairs or replacement, know that we’re simply a phone call away!